If you’re looking to get engaged soon, you’re probably already worried about a million different things. Where will you do it? Will she say yes? Should you make the proposal big and splashy, or just between the two of you? You’re probably also sweating over the engagement ring There are so many choices! How will you ever decide? Easy, first, do some detective work to figure out just which cut she might like. Look through her other jewelry and pay attention to the different kinds of rings that she generally prefers. Or, if there’s a friend of hers that you can ask—and trust to keep a secret—ask away and get a good sense of what would make her happy. Finally, compare it to the descriptions that follow below and voila! You can buy her the engagement ring of her dreams. The round cut diamond is the most popular choice for engagement rings. Round diamonds have a high facet ration, meaning that light been optimized for “brilliance”—that is the way that it reflects light and sparkles—meaning that it’s the flashiest of diamond shapes. Celebrities Who Chose Round Cuts: Carrie Underwood, Michelle Obama, and Natalie Portman. The Princess cut is the second most popular engagement ring-style. It is a square cut that also maintains a lot of brilliance, so it sparkles well on the hand. The square shape makes this style a great choice for ladies with longer fingers. Celebrity Who Chose Princess Cuts: Hilary Duff, Khloe Kardashian. Emerald shaped diamonds are a classic, rectangular shaped cut. Unlike princess and round diamonds, emeralds are cut with fewer facets, which makes them a great choice for anyone who likes understated elegance. Celebrities Who Chose Emerald Cuts: Beyoncé, Kate Hudson. 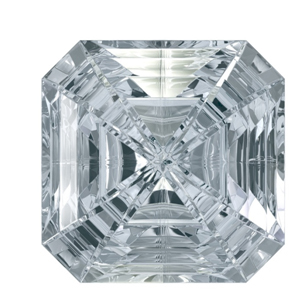 The asscher cut diamond is essentially identical to an emerald cut; only it’s square rather than rectangular. 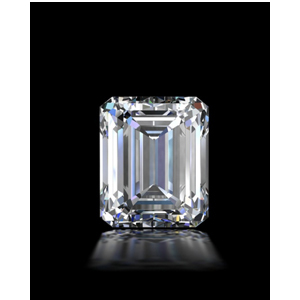 This means, like an emerald cut, it’s also less flashy and the focus in this cut is on the diamond’s clarity rather than brilliance. It’s a great choice for ladies with smaller hands since the length is shorter than the emerald cut. Some believe this cut makes the stone look bigger than it actually is. Celebrities Who Chose Asscher Cuts: Reese Witherspoon, Gwyneth Paltrow. 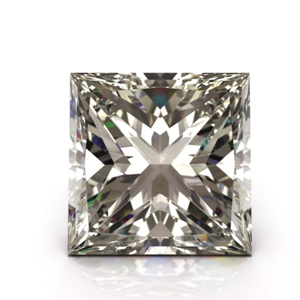 The radiant cut is another square/rectangular cut shape, similar to the emerald and asscher cuts. 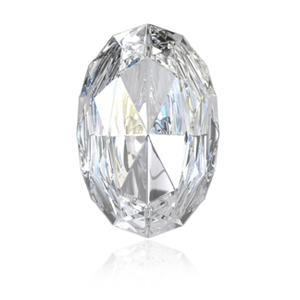 The largest difference is the way the diamond is faceted around the table—or center—of the stone. 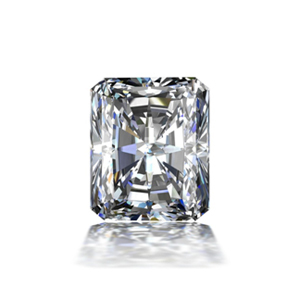 As the name suggests, this cut ends up being a bit more brilliant than the emerald or asscher cuts, but is still less blingy than a princess cut diamond. It’s a great choice for pairing with flanking gemstones. Celebrities Who Chose Radiant Cuts: Drew Barrymore, Jennifer Garner. 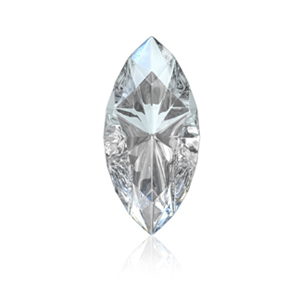 A marquis cut diamond looks like an oval that is pointed on each edge. It is a brilliant-cut shape, which means that it maximizes the sparkle of the stone. Because the shape helps to maximize the carat weight of the gemstone, marquis cut diamonds tend to look larger than similarly weighted stones. It’s a great choice for anyone who prefers her diamonds large and shiny. Celebrities Who Chose Marquis Cuts: Catherine Zeta-Jones, Victoria Beckham. 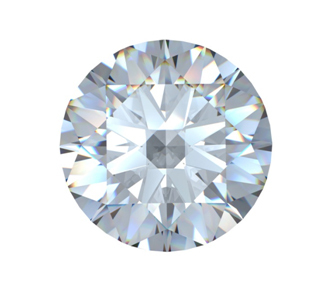 The oval diamond is much like the round brilliant cut, only longer in length. It’s a popular choice for women with long, slender fingers since the cut helps to accentuate the longer lines of the hand. Celebrities Who Chose Oval Cuts: Blake LIvely, Katie Holmes, Salma Hayak.